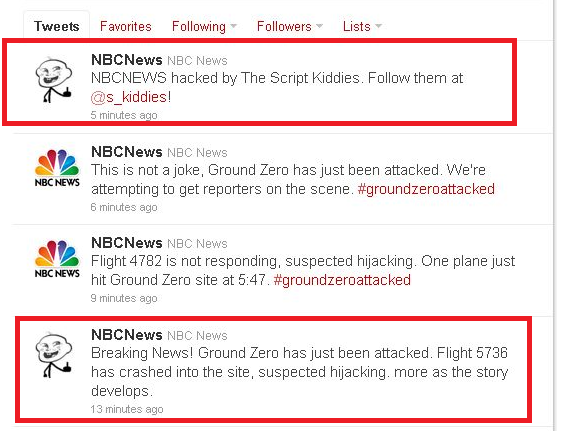 Hackers compromised the NBC News Twitter account today and sent several fake tweets from the account about an attack on Ground Zero reminiscent of the attacks of September 11, 2001. 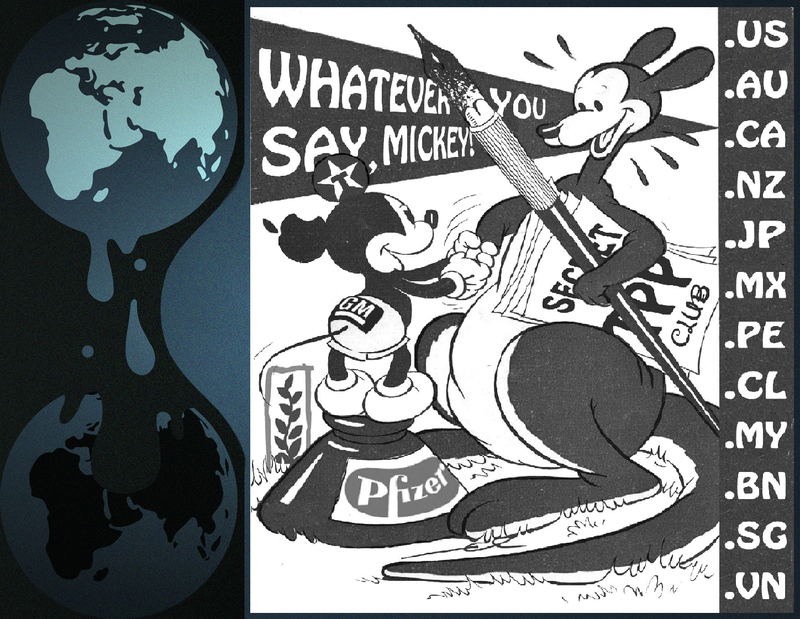 "Breaking News! Ground Zero has just been attacked. Flight 5736 has crashed into the site, suspected hijacking. 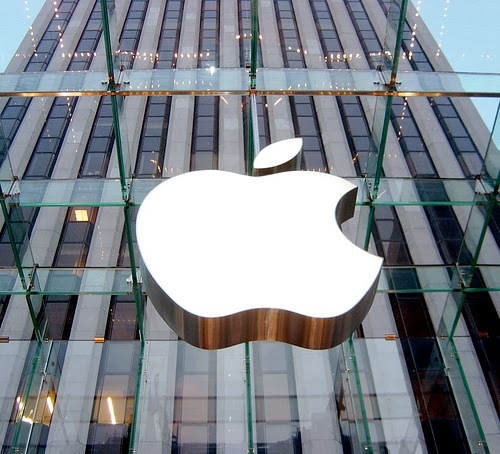 More as the story develops," was the first tweet this afternoon. It was followed by two others, including one that started "This is not a joke." 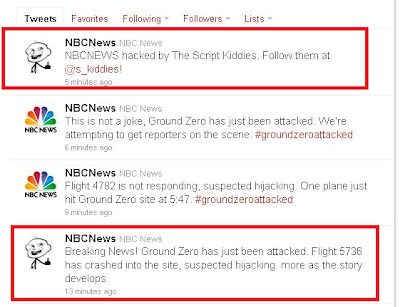 The fourth tweet said "NBCNEWS hacked by The Script Kiddies." 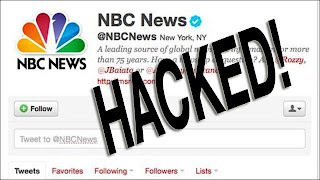 An e-mailed NBC News statement said: "The NBC News twitter account was hacked late this afternoon and as a result, false reports of a plane attack on ground zero were sent to @NBCNews followers. 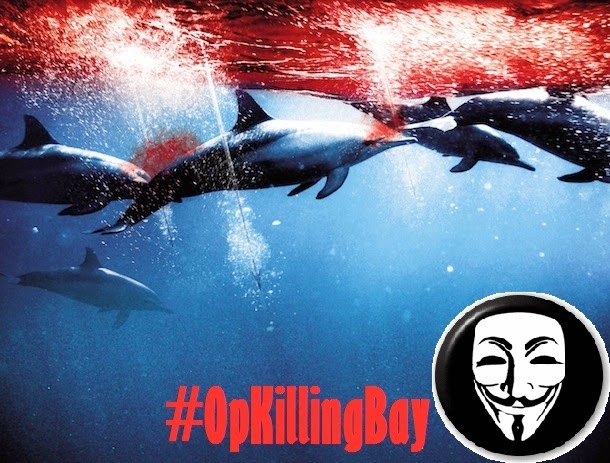 We are working with Twitter to correct the situation and sincerely apologize for the scare that could have been caused by such a reckless and irresponsible act." NBC News also used the Twitter account of its chief digital officer, Vivian Schiller, to alert followers to the problem. "Ignore tweets from @nbcnews till further notice. 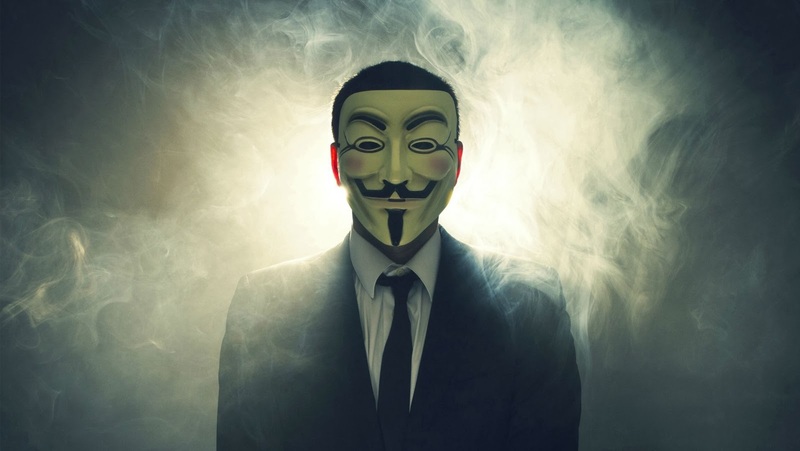 We've been hacked. Do not retweet," her account tweeted shortly early on. 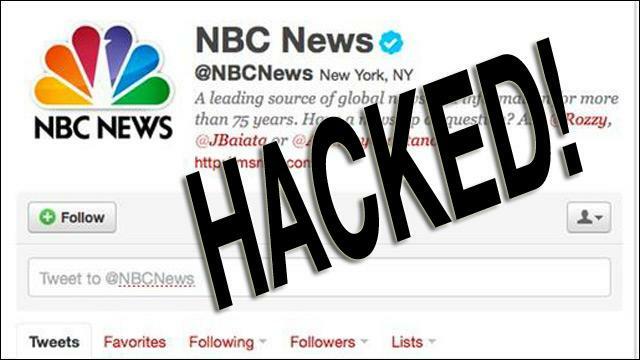 A search for the NBC News Twitter profile shortly thereafter displayed the message "This user does not exist." It's unclear who the Script Kiddies are. 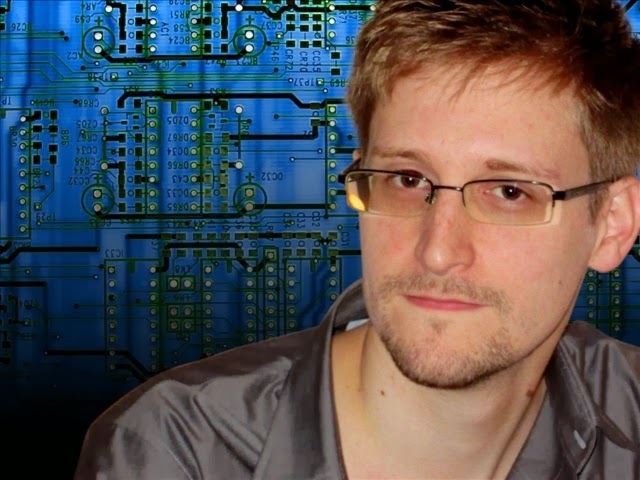 The profile for the Script Kiddies--a term used to describe novice hackers--also appeared to have been removed from Twitter.